You're on your way to the lake because your buddy said he absolutely slaughtered the bass on points yesterday. But today, you spend a few hours fishing points and can’t buy a bite. We've all been there. What your friend forgot to mention was he was catching fish in 16 feet of water off a number of brush piles. This is often the name of the game when it comes to fishing various structures. Fish may be relating to points on that given day, but only at a certain depth or perhaps they're only relating to points with patches of grass on them. Finding these cover elements can be extremely difficult without the right equipment. 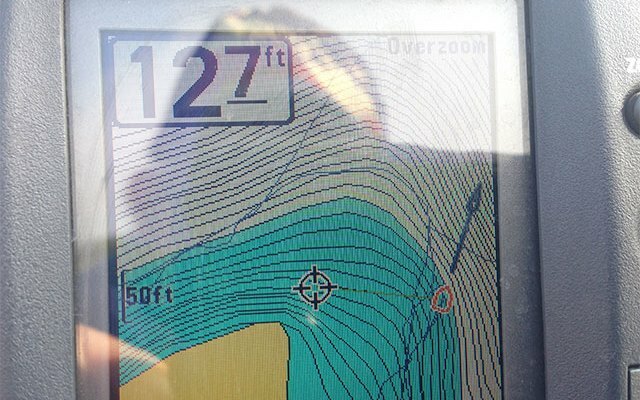 Having reliable electronics on your boat to scan over these structures is a must-have. I recall a trip I recently had on Table Rock Lake. I received word that fish were on points. Initially, I started fishing blindly and had fruitless results. I did not start catching fish until I started using my electronics. Though I had to spend up to 10 minutes driving over each point until I located fish, it was a lot better than not catching anything at all.